Countdown to (sewing) fun! | Sew Lindsay, Sew! « The (not so) big two-eight. IRIS! You… are… BRILLIANT. That is the greatest idea! 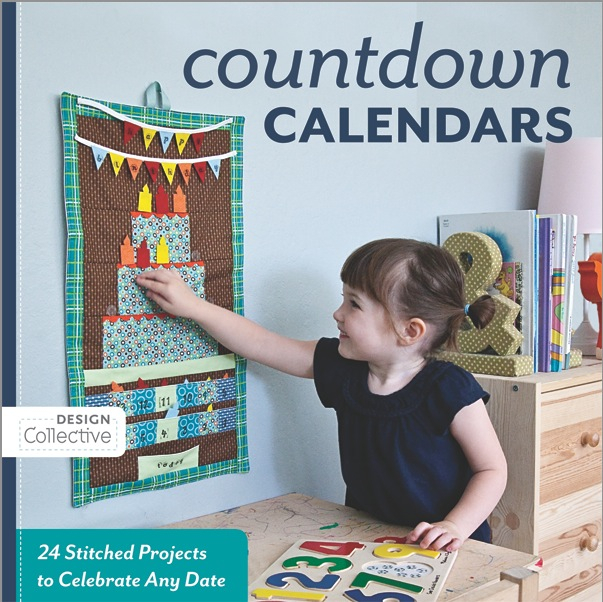 I can see a wall hanging with a bunch of Mickey head pockets… OR… easily convert this birthday countdown calendar: birthday cake into a castle, and the candles into Mickey balloons! Holy cow. This has huge potential! Pingback: It’s your birthday, baby! | Sew Lindsay, Sew!